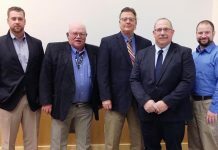 At IPPE, Moba is showcasing new high tech solutions that will benefit the egg industry: Shell strength detection and iMoba’s benchmark module. Moba’s acoustic-magnetic Crack Detector is famous for its ability to identify cracks with a high level of accuracy. Since detection takes place above the egg flow, the operation remains reliable, even for relative dirty eggs . After intensive research and cooperation with the number 1 authority on egg-properties- the “Catholic University Leuven” in Belgium, a new and patented algorithm has been added to analyse the acoustic signal. The result is that the system is not only able to identify cracks, but also determines a quality rating for the shell strength of each egg. The rating correlates with the results of today’s standard method for measuring shell strength: a destructive pressure measurement. But now the technology allows this per egg, without the need for a destructive test. This at 70 eggs per second. The result is that a batch of average quality eggs is graded in such a way that the good eggs, in this batch, still make it to premium product, while the weaker eggs (that create the lower batch quality) are filtered out to industry or any other 2nd priority destination. Another application is that the system rates batches of eggs or flocks. This means that farm management will be brought to a higher level of accuracy. 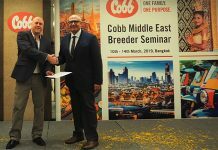 In due course, the information will also become available via iMoba, so that trends per flock, source and also seasonal influences such as the weather or humidity can be plotted against shell quality development. Moba introduces the new Benchmark module for iMoba. 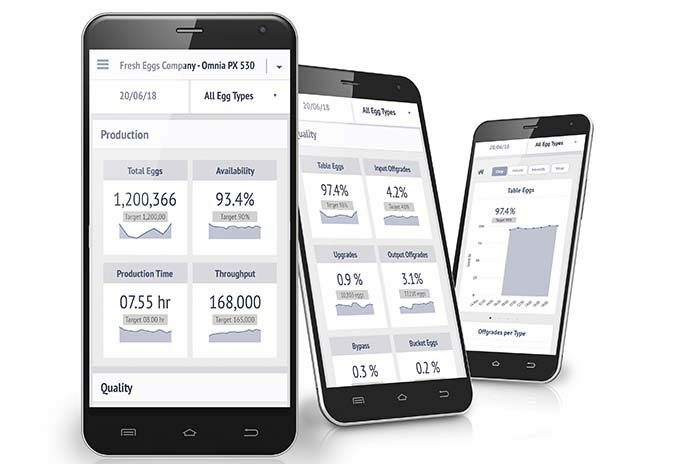 Without compromising data confidentiality, smart algorithms and filter techniques the benchmark module enable egg producers to compare their operation with others. In this module simple graphs show red and green areas: green indicates that the operations goes well, while red areas objectively inform you that here is room for improvement. If there are multiple machines running, the best performing grader in certain respects can be spotted almost immediately. Therefore, it is easy to share best practices, set realistic targets, and also, against the anonymous benchmark data, immediately identify where the growth potential for the whole company is. 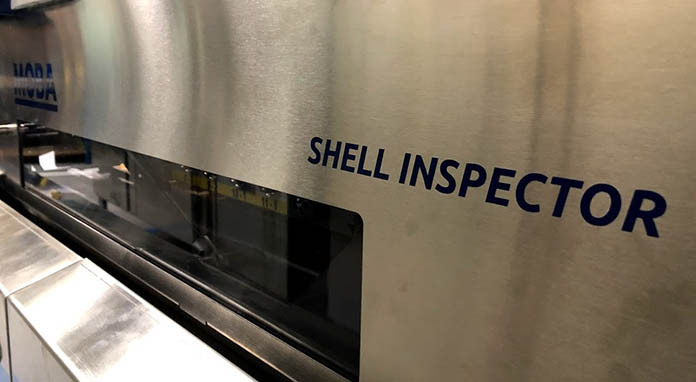 Do you want more information about Shell strength detection or iMoba come to the Moba booth C 9953 at IPPE 2019. 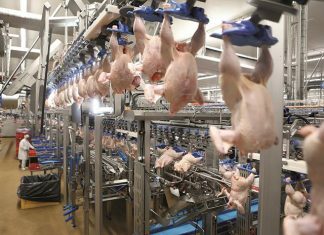 Previous articleDoes negative pressure created by exhaust fans affect poultry?